Discussion in 'Heavy Equipment Manuals, Softwares' started by James Rodrigues, Oct 22, 2018. 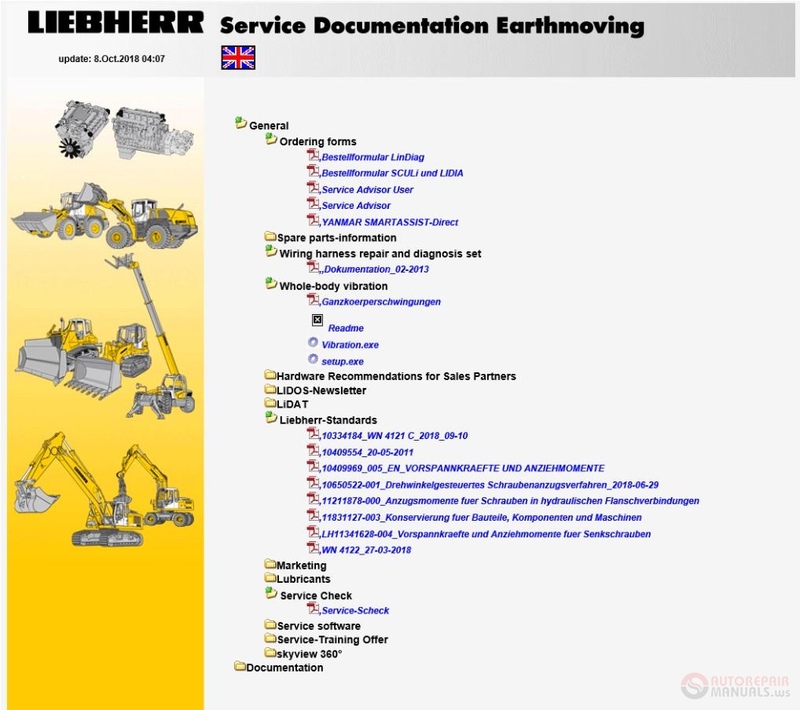 You are buying a factory service information for crawler excavators, wheel loaders and bulldozers company Liebherr. We send to you multi-volume RAR archive to your PayPal email address within 5-10 minutes of your purchase. If you would like the same factory information shipped to you on a DVD please pay Shipping charge during checkout or write to us. Liebherr manufactures equipment that is a leader in its segment, such as crawler excavators, wheel loaders, bulldozers. This equipment is distinguished by its high performance, and at the same time reliability and comfort in work for operators. Like any equipment, it requires little attention, such as timely service and high-quality repairs. 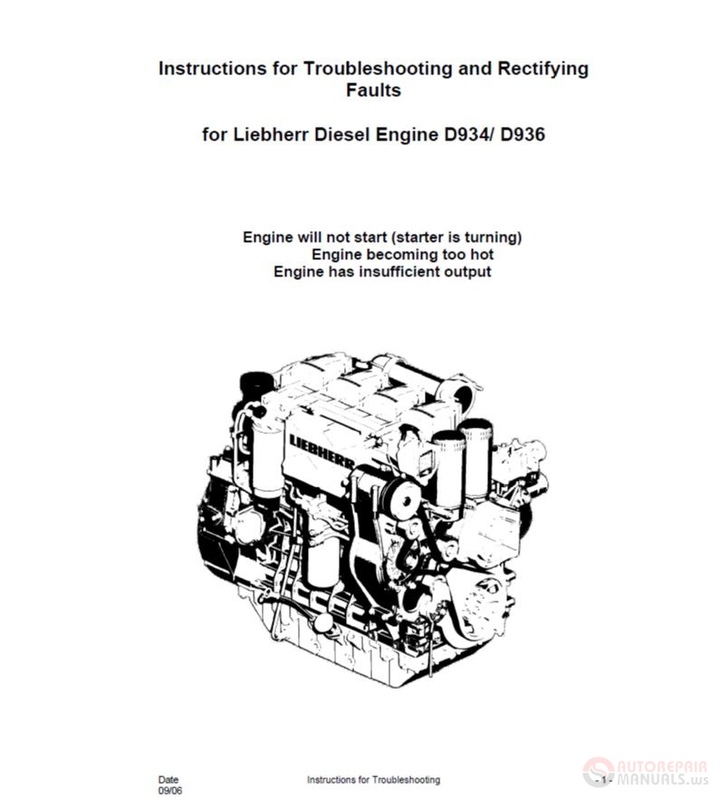 Accordingly, for repair and diagnostic tasks, mechanics and engineers need repair instructions and spare parts catalogs for LIEBHERR equipment. 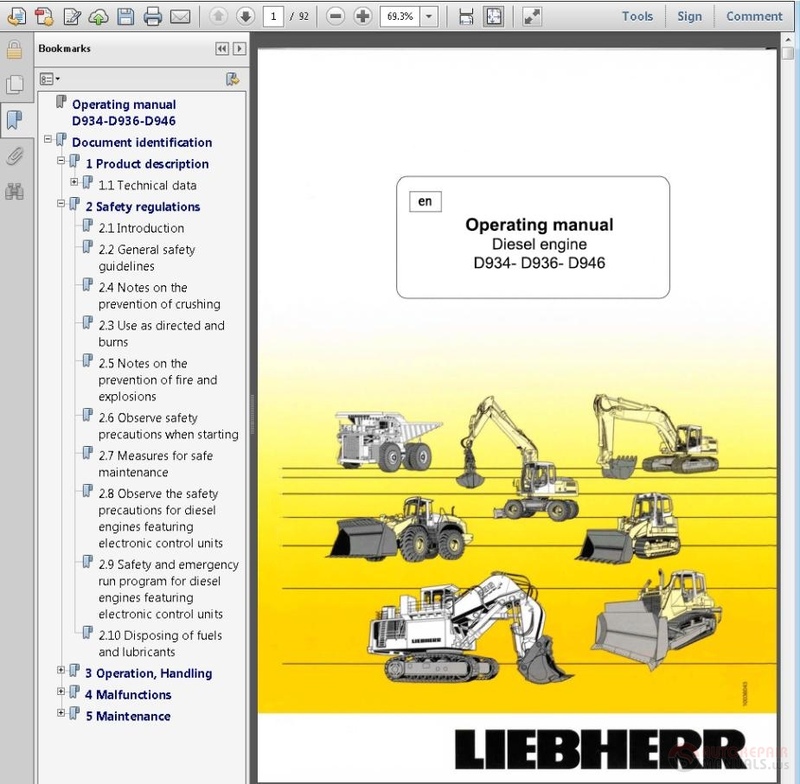 For this purpose, Liebherr developed an electronic product called Liebherr Lidos. 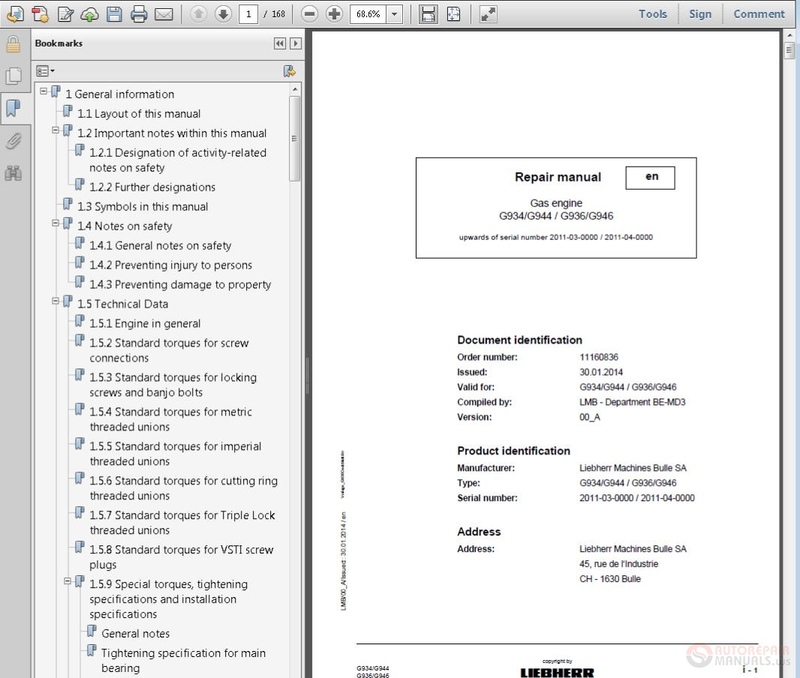 LIDOS software contains maintenance manuals, operating instructions, technical information about devices, part numbers and part names, diagrams, pictures and more for LWT, LHB, LFR, LBH equipment. 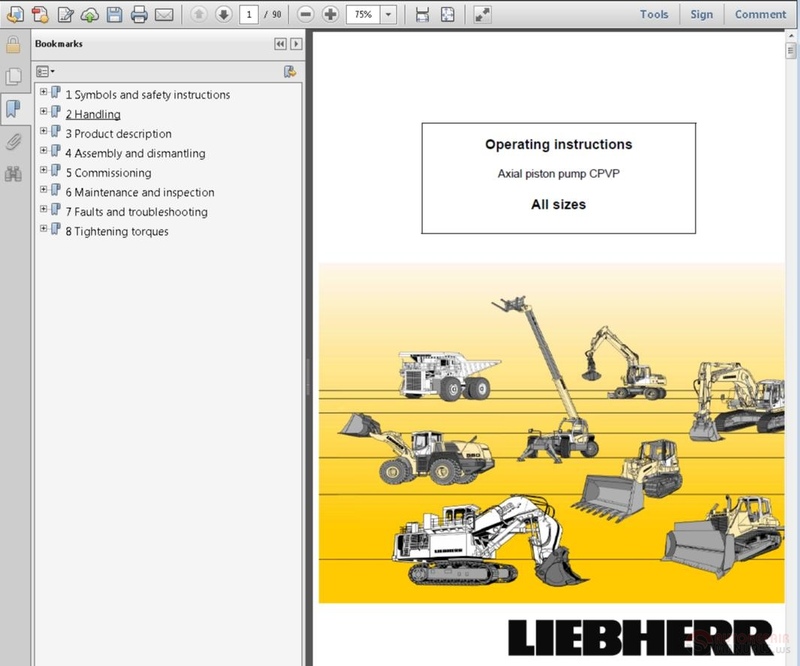 This parts catalog contains clear information about Liebherr products and helps to identify existing and potential problems, maintenance problems and equipment malfunction. 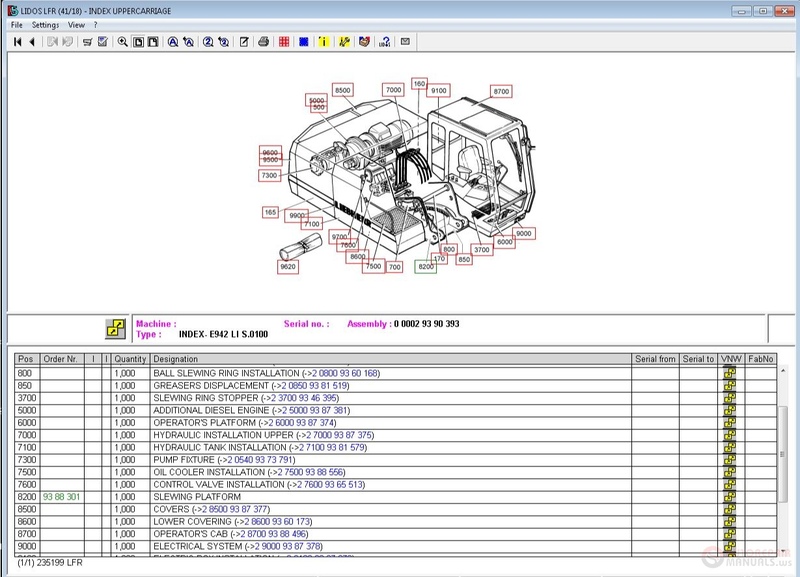 The program interface is very simple and convenient, which allows you to search for spare parts by model, by name, by part numbers. This program consists of five directories and two files with general service information and information on components. Software designed to work on a personal computer with operating systems - Windows 7, 8.1, 10. 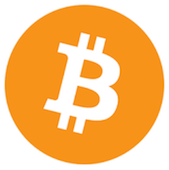 Pay attention to the following: to install this program, there should be 180 GB of free memory on your computer (installation files - 80 GB, after installing files - 100 GB). 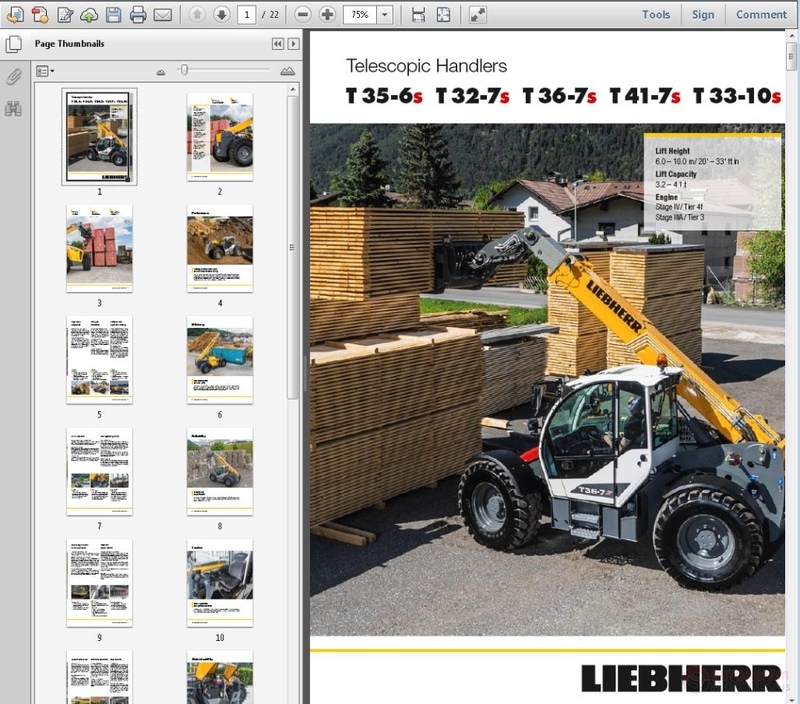 Catalogs are opened separately, each version in its interface and there is nothing complicated, just select the desired model and information in front of you. 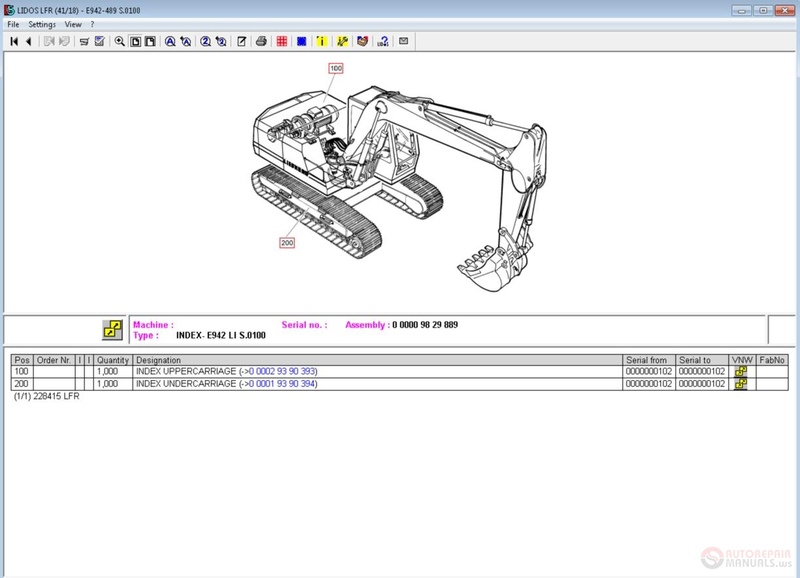 Service information and information on the components are opened in the browser Explorer and consists of various instructions, manuals, and documentation that open in PDF format. 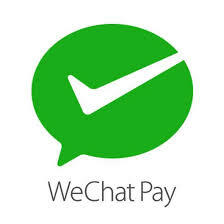 The full version, including all service documentation and component documentation. There is also a basic offline version that installs on your disk, and then you can download updates later. Service information in PDF format, after installation files are opened without the Internet.